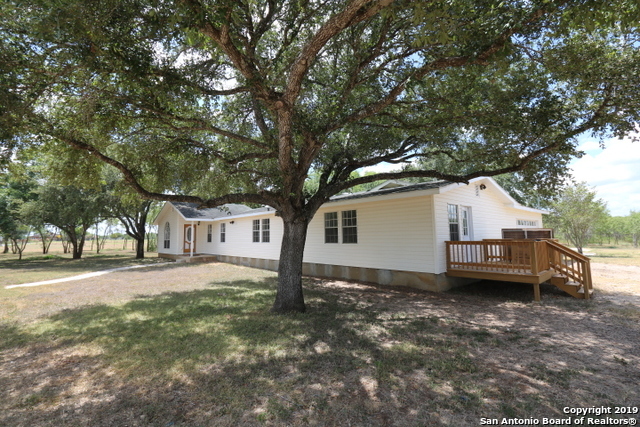 All Sutherland Springs homes currently listed for sale in Sutherland Springs as of 04/22/2019 are shown below. You can change the search criteria at any time by pressing the 'Change Search' button below. 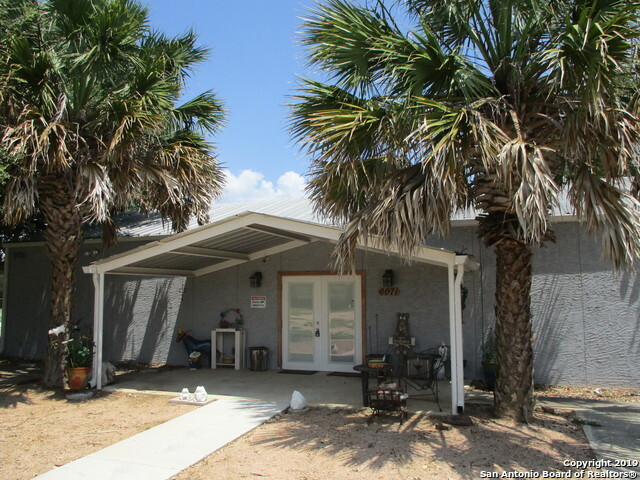 If you have any questions or you would like more information about any Sutherland Springs homes for sale or other Sutherland Springs real estate, please contact us and one of our knowledgeable Sutherland Springs REALTORS® would be pleased to assist you. "Over 2300sf Ranch Style Hm that has had a Major Makeover on 2.28 ACRES w/No Restrictions,Mostly Vinyl Siding & Soffitts w/Aluminum fascia (Nearly Maint Free Exterior) 24x23 Side entry Gar w/14x11 Workshop,2-Ea 20x20 & a 20x8 Concrete slabs,Newer 12 seer A/C unit,12x8 & 11x6 Patio's,HM has Very Open Floorplan w/Wood laminate flooring,3-Lg Bd's,2.5 Ba,2-Living areas (35x11 & 30x16) Eat-in Kit w/16x12 Dining Rm,8x5 Utility rm,19x11 Master Bd w/outside access & Walk in closet,Lots of Updates Thru-Ou"
"Property has been used for Residential and Commercial. Home has a large master bedroom with a sitting area that can be used as a second bedroom. It has a full bath with two half baths. Tile flooring throughout. Two metal buildings and larger one has new HVAC system. So much potential in this home. Conveniently located off Hwy 87."